Emma J. Lannie was born in Manchester and now lives in the Midlands. Her work has been widely published, and her first short story collection Behind A Wardrobe In Atlantis is published by Mantle Lane Press. A founder member of literature collective Hello Hubmarine, she helped run Derby Writers’ Hub, organises spoken word and live literature events, leads workshops, and drinks a lot of tea. 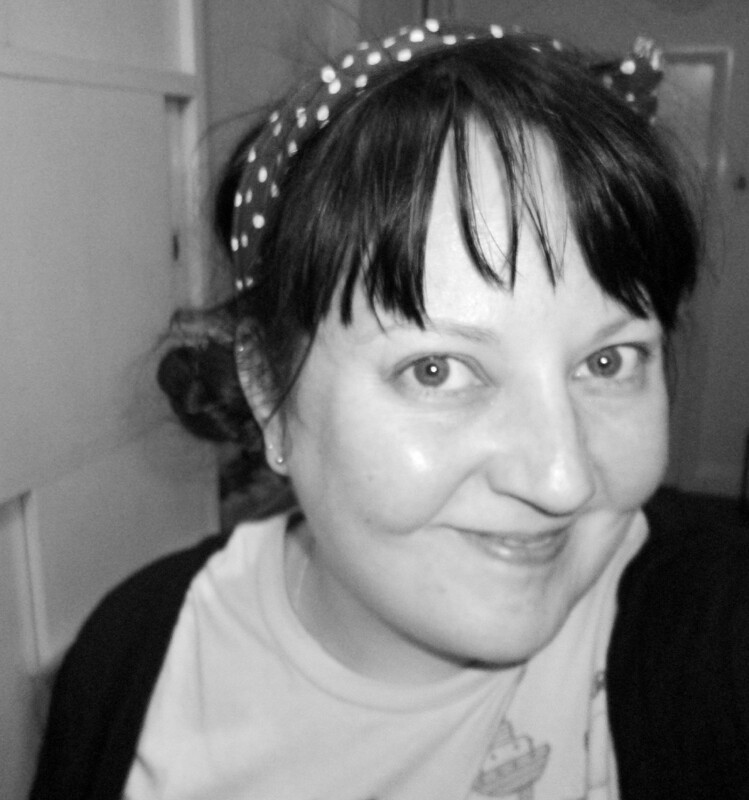 She is a member of Writing West Midlands’ Room 204, is a Random String Fellow, and is currently working on a number of digital storytelling projects, as well as her novel The Path From You Back To Me.